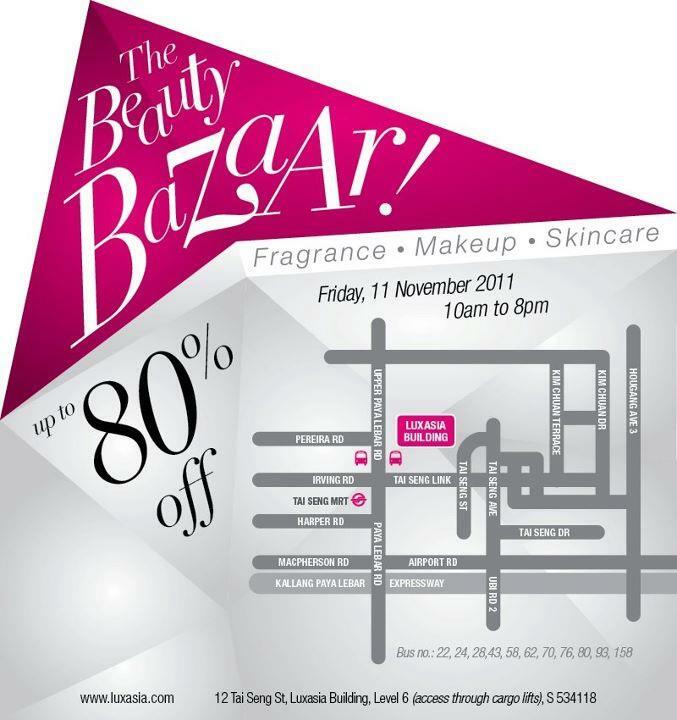 Just saw this on Cozycot: the Luxasia sale is taking place again on 11 November! Luxasia is the distributor for RMK, Ipsa, Stila, Guerlain, Jurlique and many prestige perfume brands such as J Lo, Sarah Jessica Parker, Vera Wang, Lanvin, Annick Goutal, Bulgari, Calvin Klein, Britney Spears etc so their sales are usually well worth attending. Any idea if there is any early entry for any specific credit cards ? hi! do we need tickets to enter the sale? Nope, it's open to the public like with their previous sales.